Light chair for the meeting / conference table or other public areas. 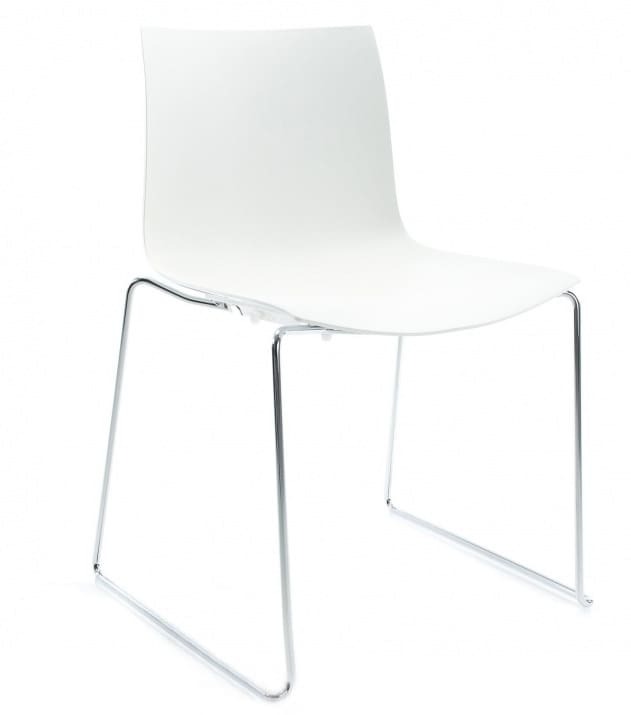 Catifa 46, model 0278 stackable chair without armrests. Do you have a question about "Catifa 46 (0278)"? How can we contact you?